Spring is here and we’re so happy about this! 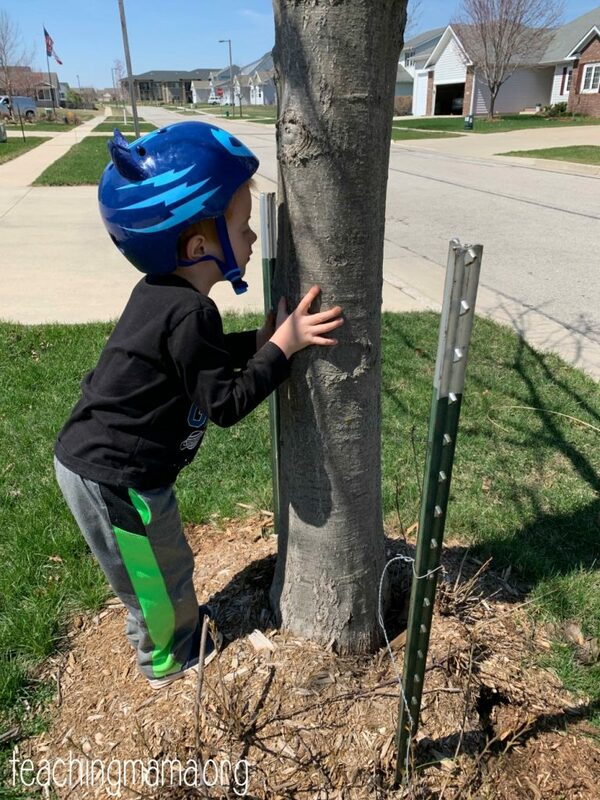 We’re just starting to notice signs of spring popping up…the grass is getting greener, the buds are forming on trees, and plants starting to pop up. 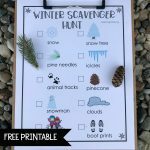 Last fall and winter, I created nature scavenger hunts for kids and I’ve had requests to create one for spring! 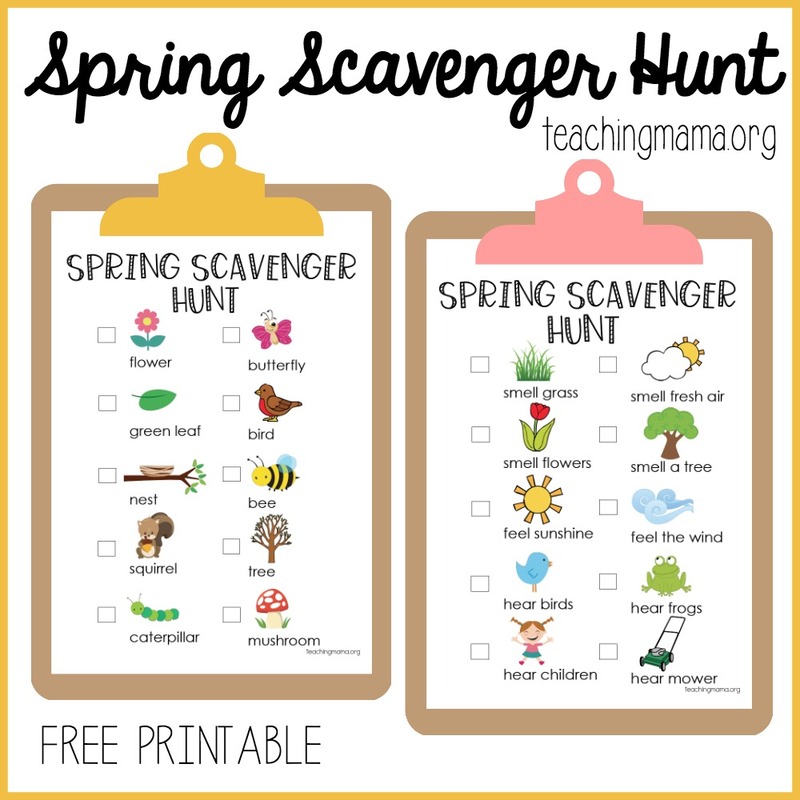 So today I’m sharing the free printable for a spring scavenger hunt. 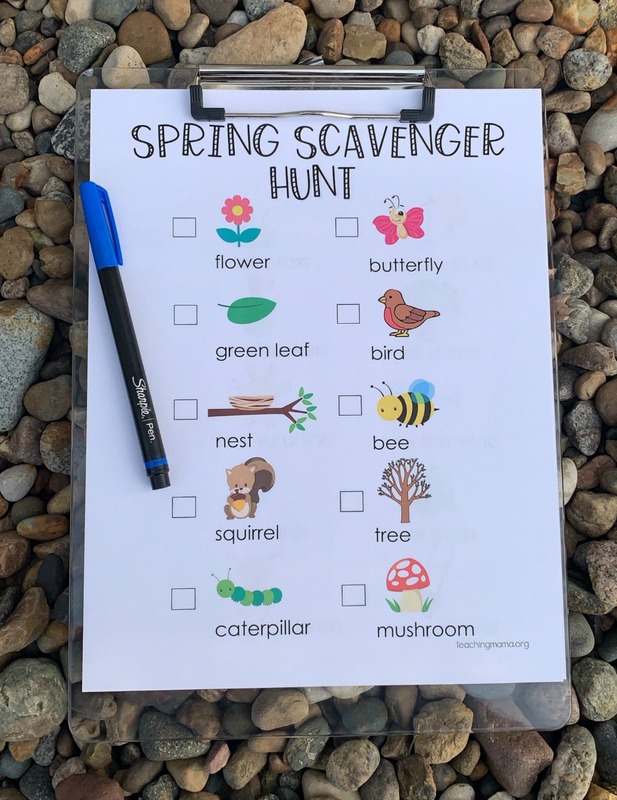 Just print out the printable, add it to a clipboard, and use a pencil to mark off the items you see, hear, feel, or smell. 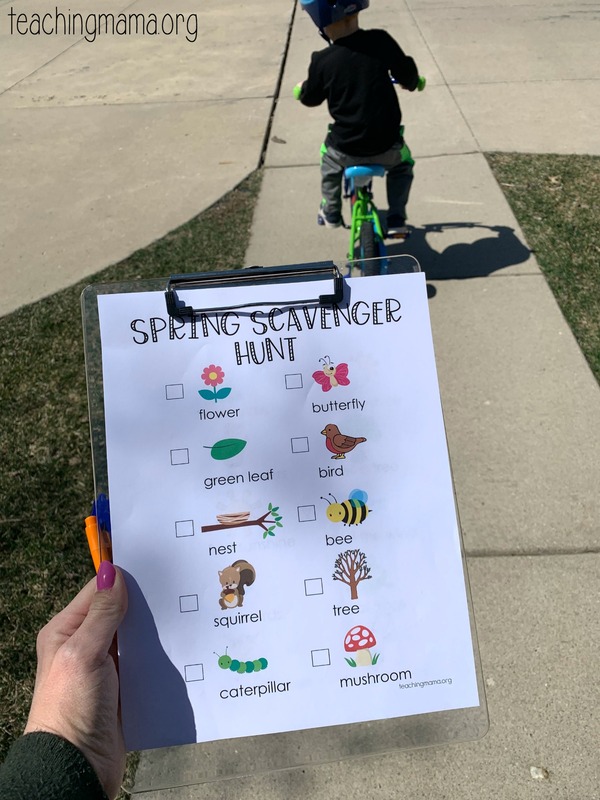 We went on a walk and bike ride for our scavenger hunt. 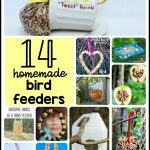 The first page is all about items you would see in nature. Try to find them all, but it’s totally ok if you can’t find everything! 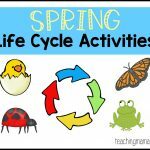 I tried to add things that are commonly found during spring, but I know it’s not always easy to spot a caterpillar or a mushroom. We were thrilled to spot two bird nests on our walk! The second page is all about your experience in nature. There are 4 things to smell, 2 things to feel, and 4 things to hear. We had the best time with this hunt. My 4.5 year old absolutely loved this! 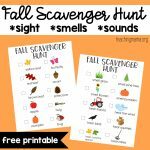 We love scavenger hunts and I hope you will get out in nature and try this out! 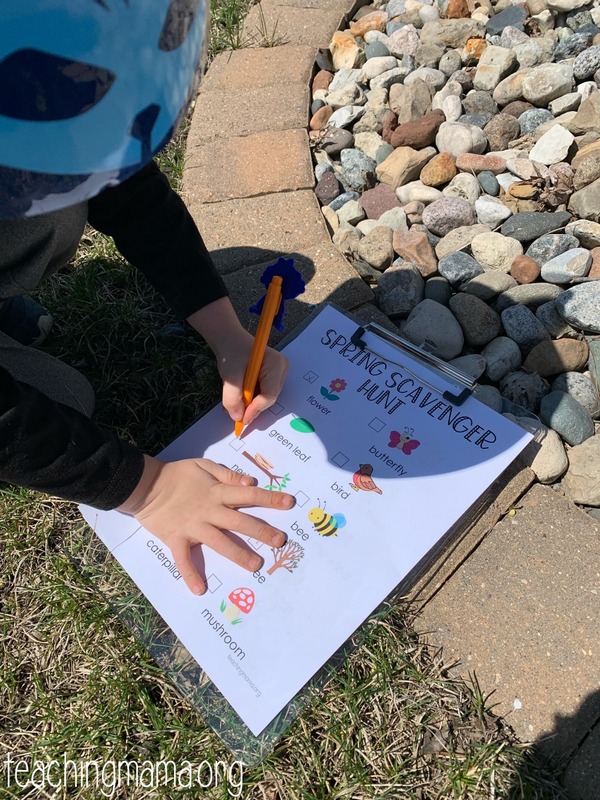 The link to the spring scavenger hunt comes up blank. Hello! I’m sorry for the troubles you’re having. It does work, so I wonder if you could try in a different browser? 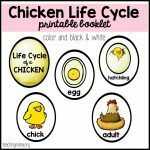 Let me know if you’re not able to access it and I’ll send it to you in an email. Thanks this is a great idea. Thank you so much! 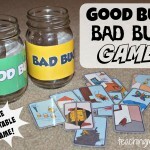 I teach preschool and I can’t wait to share this with my kiddos!